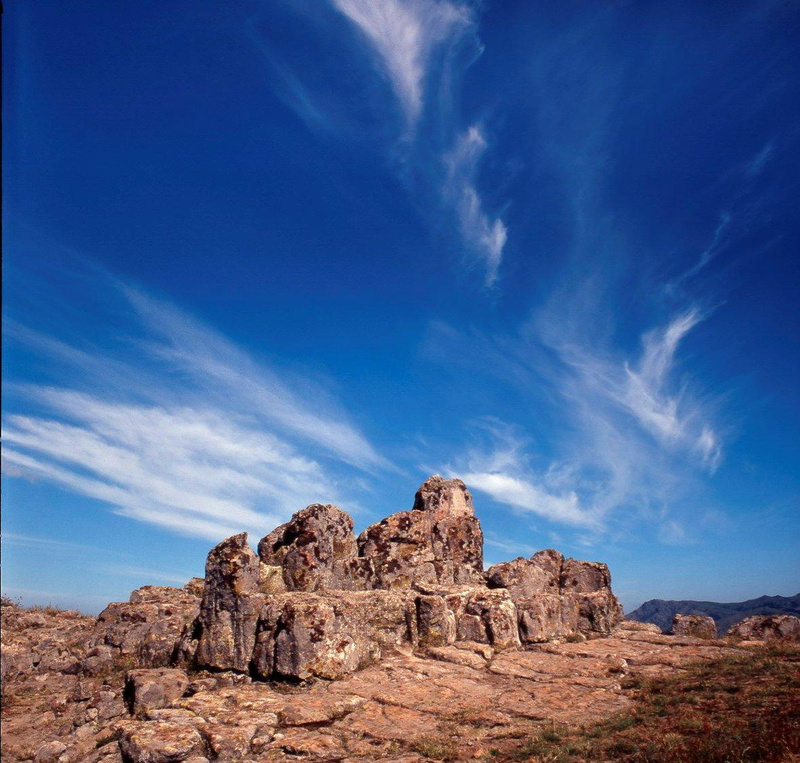 Kokino Obseravtory - a Bronze Age archaeological site in the Republic of Macedonia. According to this interpretation, the site includes special stone markers used to track the movement of the Sun and Moon on the eastern horizon. Kuklica Stone Dolls - around 120 naturally formed stone pillars, located in the village of Kuklica, near Kratovo in Republic of Macedonia. Aside from mystic stories and legends, the earth pyramid in Kuklica was formed as a result of natural erosion processes in the Holocene, during the past 100,000 years. Differences in the erodibility of the volcanic rocks of the area are the main factor for the pillars creation. Kratovo - a small picturesque town in Eastern Macedonia, one of the region's living museums. It lies on the western slopes of Mount Osogovo, at an altitude of 600 metres (2,000 ft) above sea level. Having a mild and pleasant climate, it is located in the crater of an extinct volcano. It is famous for its bridges and towers. After our departure and after approximately 1 hour drive, we'll arive in the small village of Staro Nagorichane, were we'll visit a 11th century church, were you'll hear the legend of St. Prohor Pchinski. From there we'll continue our journey and after arond 0,5 hour we'll arrive at the Kokino Observatory. Mythical place from were people 4000 years ago followed the movement of the Sun and the Moon. From Kokino, we'll continue our trip easily going downhill and in about 1 hour we gonna arrive at the Stone Dolls natural phenomena complex, located around the small village of Kuklica. During the visit you gonna hear the local legeng about the naturaly formed stone "dolls". Here, if you want of course, we can make a short brake in the restaurant near by, to refresh. Only 15 minutes drive away from the Stone Dolls complex, is the small city of Kratovo. An interesting city in the eastern part of R.Macedonia known by the medieval towers and bridges. After the sightseeing walk around the city, we'll recommend to finish the tour trying "pastrmayka" the specialty from the city, which is something that some of us will call "macedonian pizza". From Kratovo we have 1,5 hours drive to Skopje.